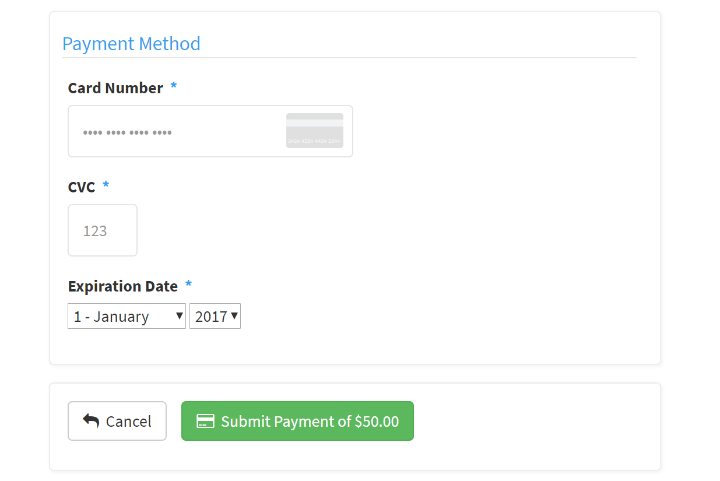 Quickly and easily accepting payments is essential for your business. 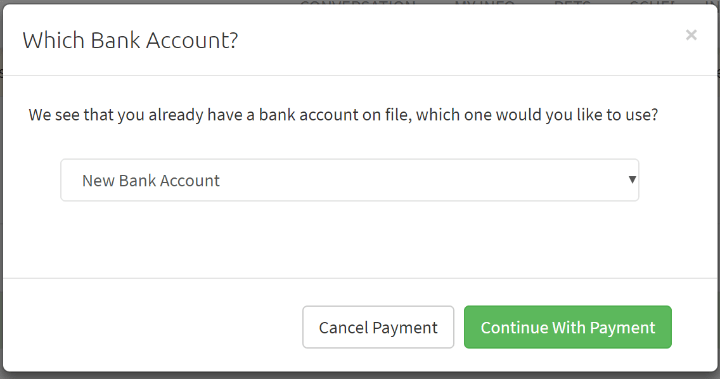 In order to make the process as simple as possible - Time To Pet allows two different types of payments. Clients can pay with standard credit/debit cards or they can make ACH/e-check payments! Time To Pet is not a payment processor directly but we do work with the leading payments company for platforms - WePay. 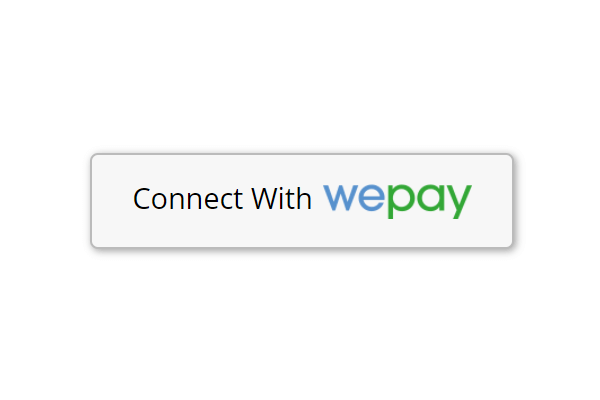 WePay manages all payment data on their secure servers. Working with an industry leading company like WePay allows Time To Pet to focus on what we do best - Pet Sitting Software! Accepting credit/debit card payments is the most common type of transaction. Clients can pay with their Visa, Mastercard, American Express or Discover card. The rates for credit/debit card transactions are 2.9% + $0.30 per transaction.